All graphics cards or video adapters need video drivers to work on Windows Operating Systems. 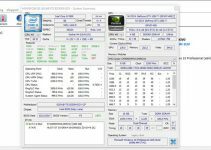 Well in general drivers are needed for every computer hardware device or component whether it is a graphics card, sound card, motherboard, lan card or any other component or device. 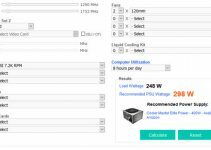 For a gaming PC it is always recommended to install the latest graphics drivers for your video card because new drivers contains various performance enhancements and features that are required for latest games. The recommended way to install new display drivers is to first uninstall the older drivers and then install the latest drivers for video card. The normal way to uninstall graphics drivers is by using the windows uninstaller from the Add / Remove programs in the control panel. Sometimes it may happen that your older or new graphics driver gets corrupt and it is not uninstalling. To fix this DDU tool will help you to combat this driver uninstallation problem. Display Driver Uninstaller or DDU is a tool / utility that is designed to uninstall graphics drivers or video drivers that cannot be uninstalled using the normal process. DDU is an effective and one of a kind graphics driver uninstaller tool that is completely to free to use and download. 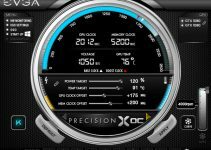 In my opinion DDU is the best AMD and NVIDIA driver removal tool for Windows. DDU will remove all the traces of your older display drivers so that you can install latest or fresh copy of display drivers for your graphics card. 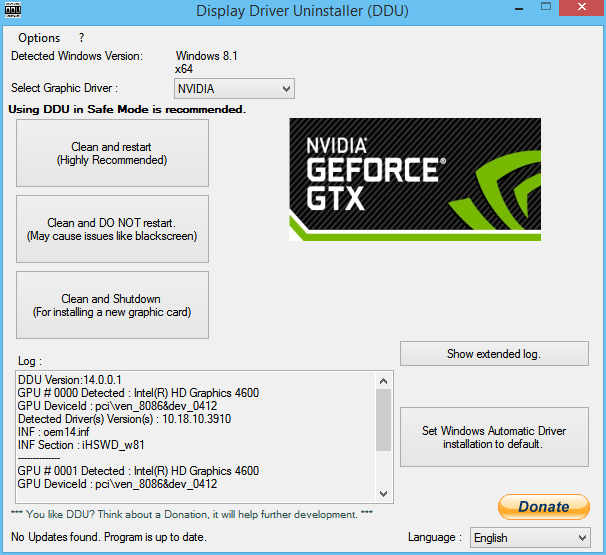 Display Driver Uninstaller (DDU) can remove video drivers of both Nvidia and AMD graphics cards. DDU supports Window XP / Vista / 7 / 8 and Windows 10 operating systems. Here is the complete guide to use Display Driver Uninstaller (DDU) on your Windows PC. 1. Download the Display Driver Uninstaller (DDU) utility from the download link given below. Unpack and Install it on your PC. 2. Display Driver Uninstaller (DDU) can be run in either normal mode or in safe mode. For best results and stability you should run DDU in safe mode only. So here restart your computer in Windows Safe Mode if you want to run DDU in safe mode. 3. Now Run DDU.exe from the folder when you have unpacked its files. 4. Select the Graphics Driver i.e. Nvidia or AMD depending on your graphics card. Clean and restart – This is the Highly Recommended option to use. It will uninstall graphics drivers and restart your computer automatically after the driver removal process. Clean and DO NOT restart – This option is not recommended and it may cause Blackscreen issues until you restart you computer. Clean and Shutdown – This option is only needed when you want to install a new graphics card after removing the older graphics driver. Here I am choosing Clean and restart option in Safe Mode because for safe driver removal this is the best option. 6. After clicking on Clean and restart option you computer will be restarted and the graphics driver will be removed completely. You can also view Log of operations performed by DDU in the window located on the bottom left side of the tool. 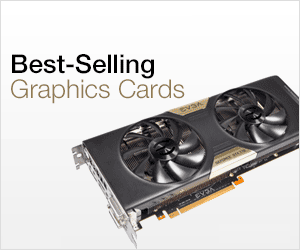 Now you can install the new and latest drivers for your graphics card. You can download the latest version of Display Driver Uninstaller (DDU) for Windows Operating System from the link given below. If you have queries regarding Display Driver Uninstaller (DDU) or graphics cards then you can ask me by leaving a comment below.